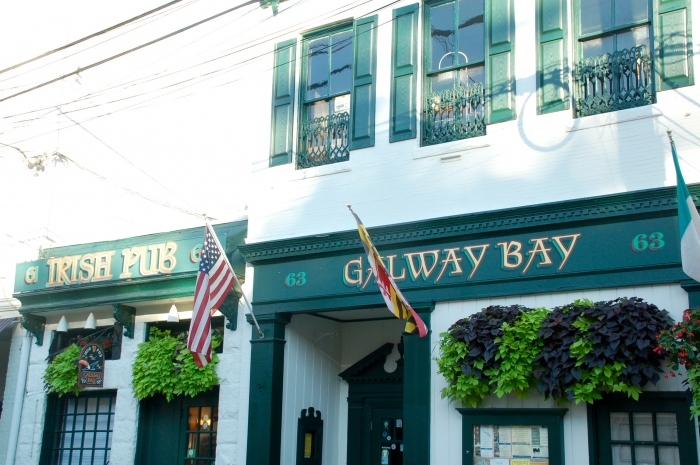 Our tour of Maryland is taking us to Galway Bay Irish Restaurant for an event guaranteed to be a hoot. Visit Galway Bay Irish Restaurant and its FaceBook page. 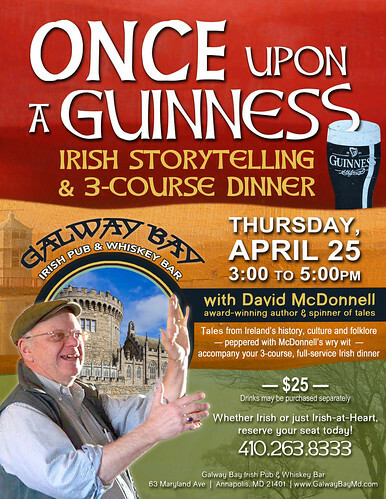 The pub hosts a wonderful program which it calls “Irish History Dinners”. It’s from 3:00 to 5:00 pm on two or three Thursdays each month. Patrons receive a three-course, full service dinner for $25.00. Plus, they enjoy a discussion of a topic relating to Irish history. 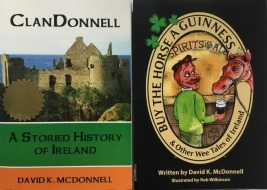 You can see some of the topics thus far in 2019 at the pub’s Irish History Dinners web page. Who will lead the discussion on Thursday, April 25th? ClanDonnell, of course. We’re planning a session entitled “Some Irish Tales From An American Seanchi”. Thanks to Eye On Annapolis for its nice preview of the event.